The FA Cup is the best club cup competition in world football, who doesn't watch the FA Cup final? It has a tradition spanning over 100 years and holds a special place in the hearts of many football fans. The cup of upsets is as romantic a spectacle now as it ever was. For followers of English football the FA Cup final is seen among the football highlights within the year and getting tickets for this game is actually extremely hard. Live television coverage of most FA Cup games is out there if you're based in the UK through the BBC and BT Sport but you may struggle to get games elsewhere. Here is some more information about the history of the FA Cup. 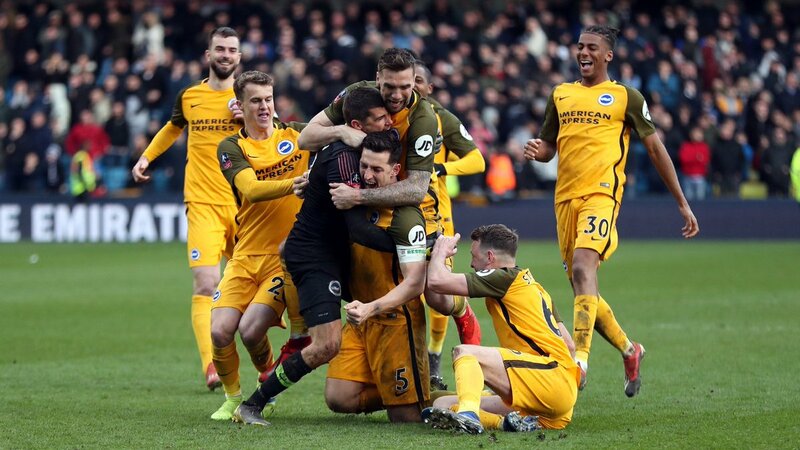 We've reached the quarter final stage of the 2019 FA Cup and there's only 2 of the top 6 teams left in the tournament, if Manchester United and Manchester City can avoid each other they will be odds on to reach the final....but lets not get ahead of ourselves. For a start Man Utd have to travel to the 7th best team in the Premier League this season Wolves in what should be the match of the quarter finals. Wolves have a very real chance of upsetting the apple cart in this one. 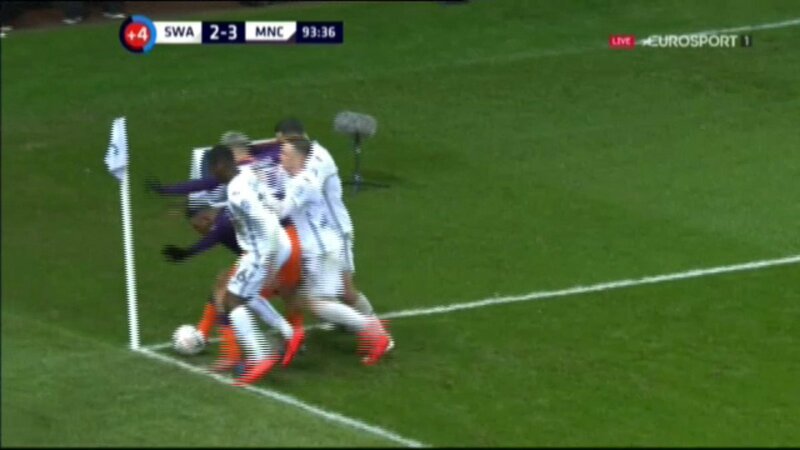 On the other hand Manchester City travel to Swansea, a game that if it was in any tournament other than the FA Cup you'd think was a gimme. But this is the FA Cup and it's a quarter final so anything could happen. Thanks to live streaming it is now possible to watch all your favourite FA Cup action live. With so many games all happening at the same time it's hard even in this day and age of interactive TV for every fans favourite team to get air time on TV. 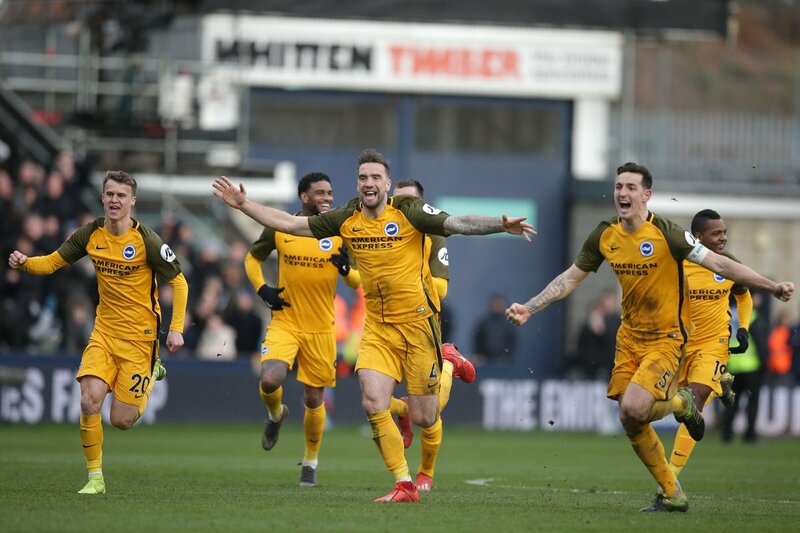 With the FA Cup being ever popular there is usually extensive live coverage online for a lot of FA Cup games (the BBC and BT Sport do good online coverage in the UK). Elsewhere Bet365 cover a huge number of FA Cup matches live online, especially in the earlier rounds. And don't forget if you can't watch live then the BBC cover almost every game with local radio coverage, just check out the following FA Cup Live Radio Link. If your game isn't showing via the normal channels remember that as mentioned above Bet365 cover a HUGE amount of FA Cup Live Online. Don't forget that on match days you can follow all the latest FA Cup scores on our Live Football Scores Page.